Government is concerned that profit making was taking priority over quality of education in private schools.At an education conclave organised by the joint committee of private schools at Sher-i-Kashmir International Convention Centre, note was taken that education should be taken as a mission while commercial interests should take a back seat. The secretary was seconded by education minister Altaf Bukhari when he raised the question why students, enrolled at top private schools, needed to go to different private tuition centres. ”Despite paying hefty amounts, students attend coaching centres, which means there is some issue which needs to be looked into by the administrations of private schools,” Bukhari said. Both education minister and the education secretary, however, hailed the contribution of private sector towards education. Bukhri, who was the chief guest on the occasion, said that issues and grievances of private schools “would be addressed at the earliest”. But he urged private schools to restructure the salaries of their teachers, who he said worked on meagre compensations. The idea is to provide these teachers job security. He said, “Like government teachers, he is supposed to address issues and concerns of private school teachers as well”. 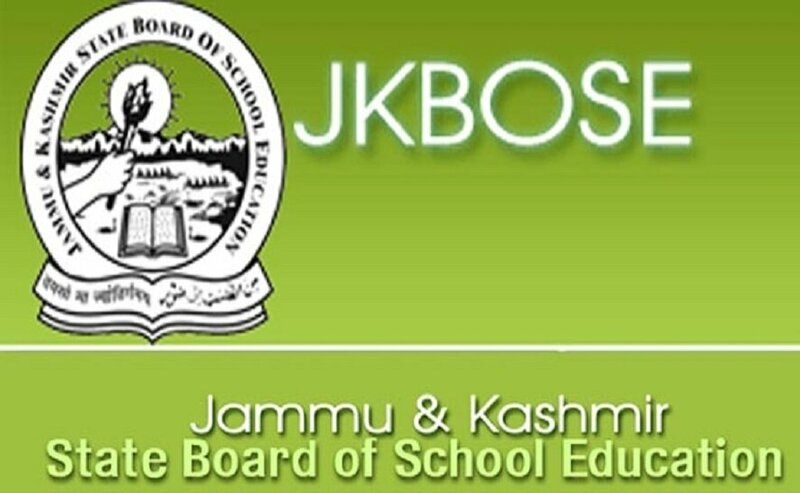 Inorder to take education in Kashmir to global standards, conference was addressed by education experts, academicians and schools representatives. Ekta Sodha, president of private schools union from Gujarat, said that their organisation wanted to work together with government schools but there were obstacles to this partnership. “Quality education in schools is not possible if quality of the leader is not good,” she said. She said the private schools’ main focus must be on learning outcome.